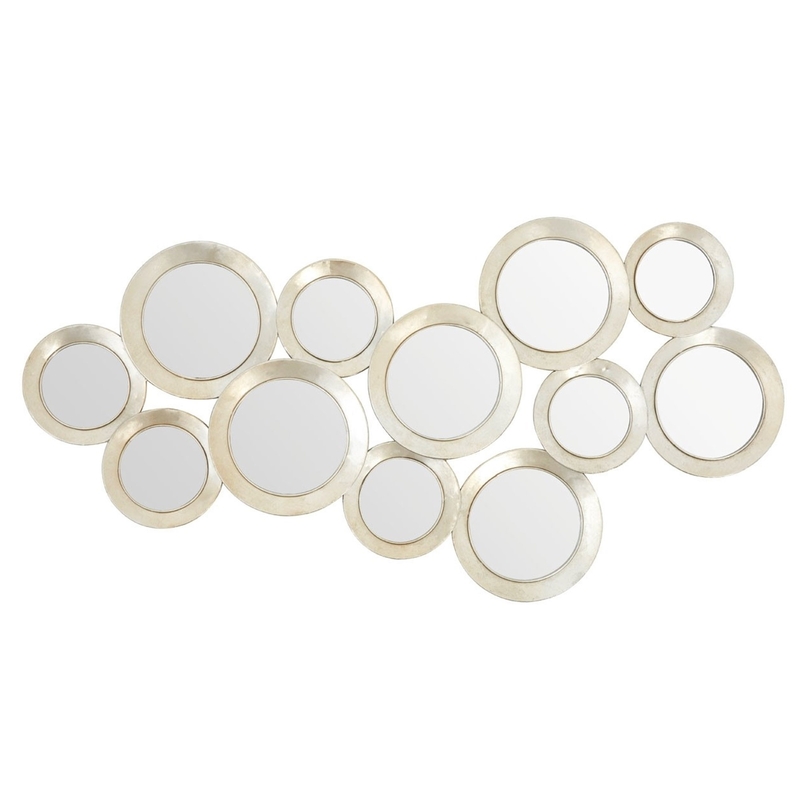 We are very proud to introduce this fantastic Marcia Multi Circle Wall Mirror. This wall mirror has a fantastic design that'll be sure to impress, whilst also creating a very striking statement in any home. The unique combination of circles creates a very abstract design that'll certainly make any room look a lot more interesting.